FIFA has announced its shortlist for The Best Men’s Player Award 2018, a list that ostensibly omits Barcelona’s Lionel Messi. Let’s take a look at those who have been quick to come to the defense of the Argentinian. 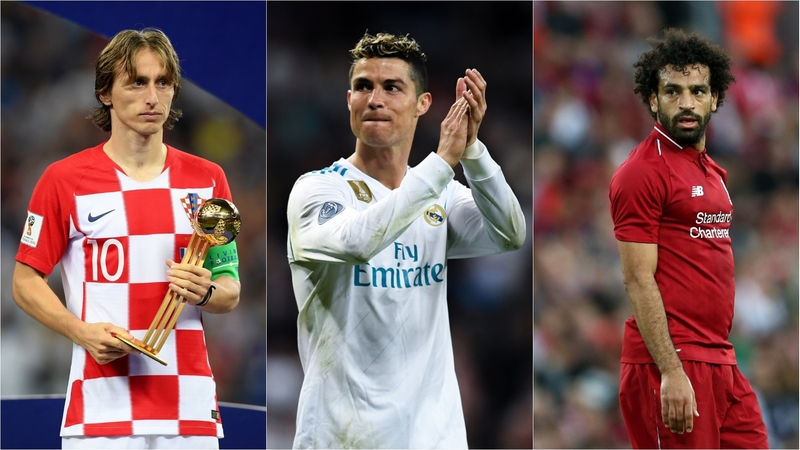 According to FIFA, the best player of the year, will be decided between Cristiano Ronaldo, Luka Modric and Mohamed Salah. 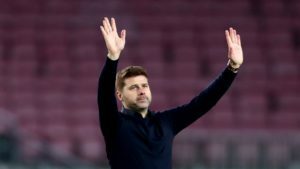 The first has won the Champions League for a third time running. The second has guided his team to their first World Cup final. The third finished as the Premier League’s top scorer. Without a doubt, those are all impressive feats. 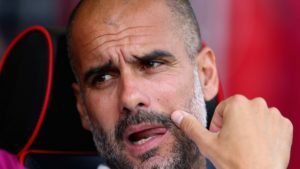 However, many in the football world have debated whether Lionel Messi’s performances last year weren’t as good or better then those of the previously mentioned three. BBC pundit Andy West commented on FIFA’s pass up of the Argentine forward. “Anyone who thinks Salah deserves to be on FIFA’s award shortlist ahead of Messi is wrong, plain and simple. If you measure by silverware, Messi wins (2-0). Then if you measure by goals, Messi wins (45-44). If you measure by any other performance metric, it’s not even remotely close,” he says. Messi is, of course, a regular at football award ceremonies, winning the majority of awards since his career at Barcelona began. 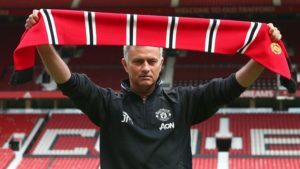 In fact, he’s won the FIFA award a record five times, currently tied with fellow football superstar Cristiano Ronaldo. And this is more than likely the principal reason for the fact that Messi was ignored this time around. For many years it seemed that Messi and Ronaldo were the only ones taken into consideration when handing out such an award. This season, Mohamed Salah is tipped as the favorite. The award would surely help the Egyptian player’s profile and attract new marketing opportunities. 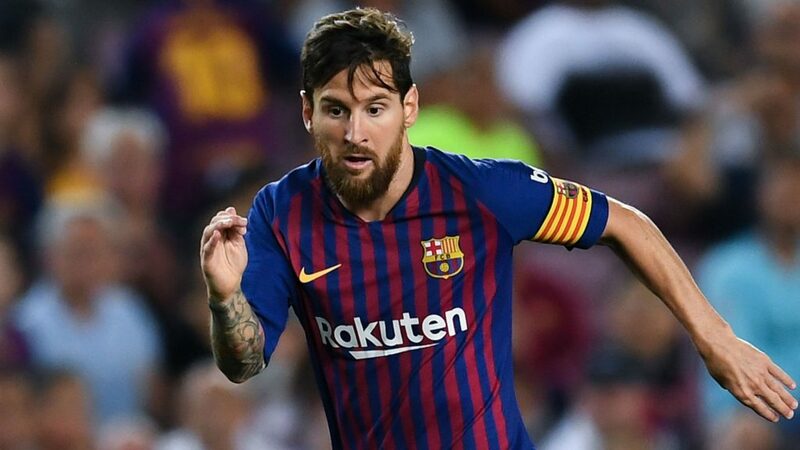 Graham Hunter, award-winning author and journalist and commentator of La Liga, believes Messi is the best player in the world and was surprised by the omission. “Lionel Messi remains the best footballer on the planet by a margin of immense distance for almost every reason. 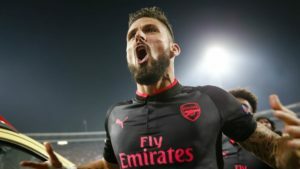 Not just for individual technical ability, but his performance, leadership, team play and ability to carry a team,” he says. Is Barcelona’s success on par with Messi’s abilities? 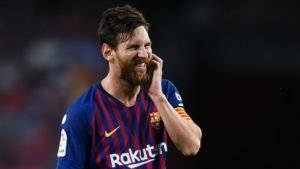 A recent article hosted by the UK website, the Independent, puts forth the question: “Is Lionel Messi hurting his own legacy by being too brilliant too regularly for Barcelona?” The writer argues that FIFA is no longer looking towards individual accolades, regardless of how remarkable they might be, and that Messi will need to win another Champions League trophy if he is to enter in the running for next season. For his part, Lionel Messi seems to be quietly preparing his own response. Barcelona confidently won their last game against Huesca by an overpowering 8-2 scoreline. Messi captained the team and was responsible for two of the goals. Barcelona is back in action against Real Sociedad on September 15th. 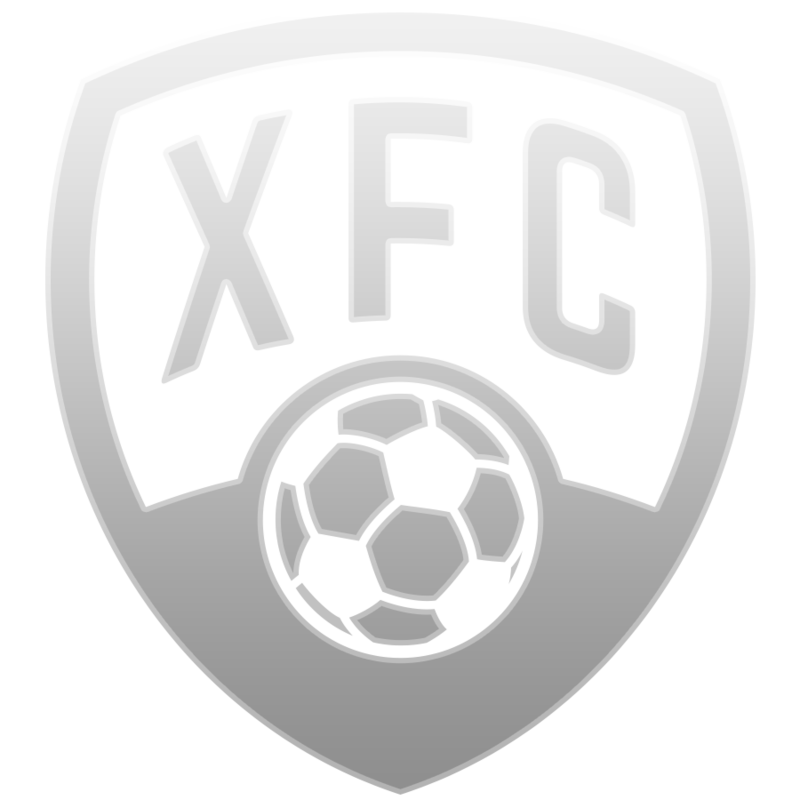 Don’t forget to pick your FootballCoin fantasy draft and enter for a chance to win important XFC prizes.